One bedroom apartment: $415.00 rent per month, $415.00 security deposit. 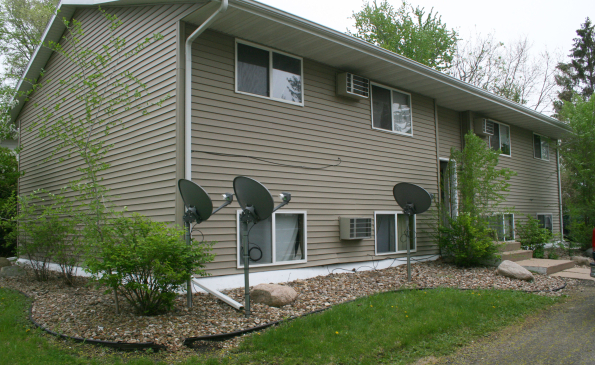 Two bedroom apartments: $515.00 rent per month, $515.00 security deposit. Managed by Grand View Apartments. Please contact our office at 319-377-5383 for additional information or to schedule a showing.